This long-time FdM band is back with another slab of vinyl. This time around they cover two songs from cult 60s films. 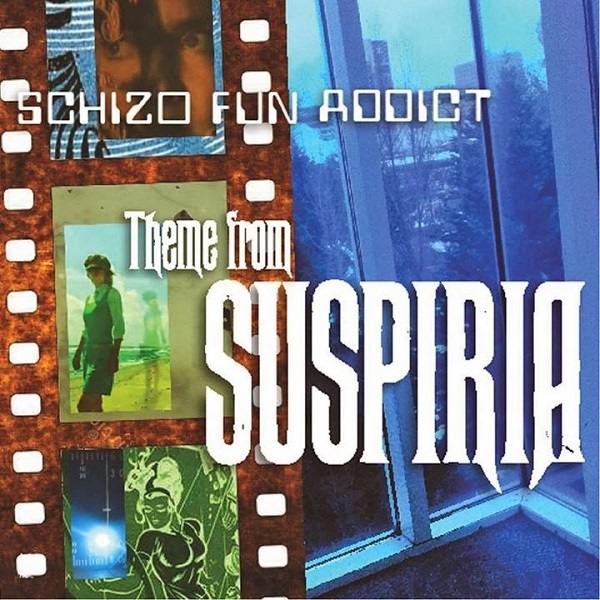 Side one is probably my favorite Goblin track, “Suspiria.” Schizo Fun Addict performs an excellent cover tune with harpsichord and spooky electronics as well as the little girl vocals. They do take the song into edgier and harder rock territory than the original, but they do Claudio Simonetti proud! Side two is “In the Long Run” from Russ Meyer’s Beyond the Valley of the Dolls. I remember seeing this oddball 60s movie many, many years ago and do not recall the soundtrack. The Schizos cover of this song is pure 60s psych-pop. This song is both eerie and pop at the same time with trumpets, female vocals, trippy electric guitars, and drums. It would fit right in with a David Lynch film. All in all another excellent release from the band that helped launch Fruits de Mer in 2008.